Cream’s story began back in 1992 when it staged its first event in a small 400 capacity venue in the backstreets of Liverpool, few then would realise the success it would go on to achieve and 20 years on, through sheer ambition, Cream has gone on to change the face of clubbing and become one of the leading global players in electronic music festivals, inspiring many of today’s visionaries along the way. 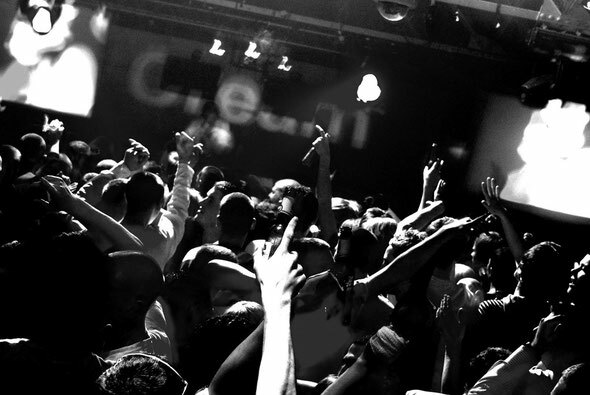 To celebrate its 20th anniversary, Cream returns to its spiritual home of Nation in Liverpool to celebrate this landmark occasion with two birthday bashes taking place on Saturday 6th and Saturday 13th October. Kicking off the birthday celebrations on 6th October will be Steve Angello who brings his Size Matters label mates to host the Main Room and he will be joined by AN21 & Max Vangeli and Third Party. Grammy nominated and globally acclaimed DJ and producer Paul van Dyk will be jetting in for the 20th anniversary celebrations to take control of the Courtyard. He will be joined by the Eddie Halliwell, who returns fresh from his Cream Ibiza residency along with Adam Sheridan and Rob Harnetty. The Annexe will be hosted by the residents and at the helm will be the original and legendary Paul Bleasdale who is back in the saddle after nearly a decade away from the decks. Joining him will be Anthony Probyn, Jemmy and Lee Ellis. 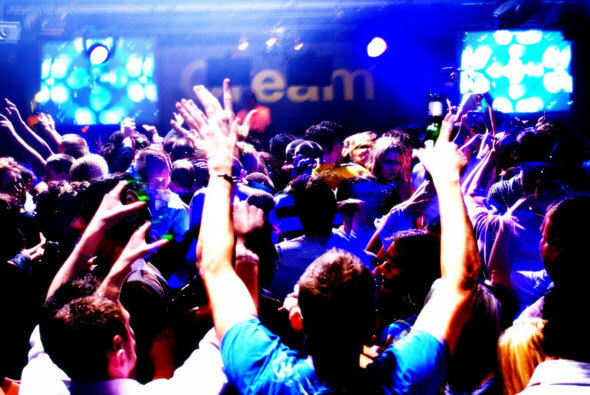 The party continues on the 13th October, which will see performances from some of the biggest names that have graced Cream’s decks over the years. First up is Norman Cook aka Fatboy Slim. 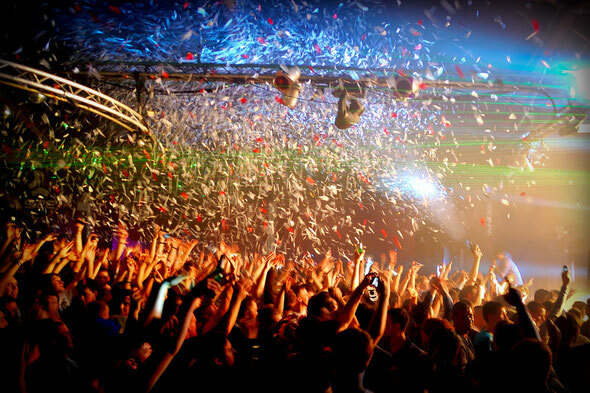 Joining Norman in the Main room is one of dance music’s finest - the mighty Carl Cox! There are few artists who were there at the start of acid house and still remain at the top of their game, however, Carl is one such DJ. Topping it off is John Digweed. His low key approach to fame and infatuation with the finest music have combined to make John one of the most respected and revered figures in the international dance arena. Cream resident Jemmy completes the line up. Over in the Courtyard the prodigal son returns as Paul Oakenfold’s two year residency has gone down in dance music history. Joining Paul is BBC Radio 1’s Pete Tong, as the godfather of the dance music generation and the voice of dance culture over the last 20 years he has been a big part of the Cream story. Completing the line up in the main room is residents Paul Bleasdale and Gareth Wyn. The Annexe is the room where it all began, and Cream welcomes performances from some of the DJs from Cream past and present including K-Klass and Andy Carroll and residents Andy Mac and Anthony Probyn. For more info and tickets, check: www.cream.co.uk.